Although technically a fruit, chayote is usually used like a vegetable. Chayote is a gourd that you can use similar to the way you use summer squash or cucumber. 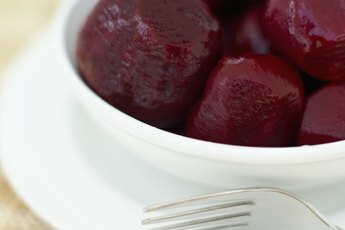 You can eat it raw in salads or cooked into stews. Although the peel and seed are edible, the peel is a bit tough and it isn't usually eaten. Chayote is a good source of a number of essential nutrients. You can eat chayote when you want to fill up on a food that is low in calories, as it is very diet friendly. A cup of chopped chayote contains only 25 calories, since it's made up of 94 percent water and only contains 0.1 gram of fat. Eating chayote is also a good way to increase your fiber consumption. A 1-cup serving of chayote contains 2.2 grams of fiber, which is about 9 percent of the daily value of 25 grams for people who follow a 2,000-calorie diet. 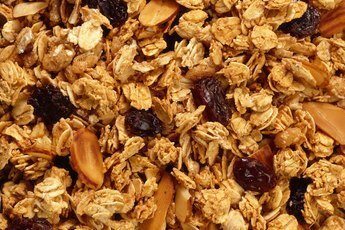 Fiber helps fill you up so you don't eat as much and lowers your risk for constipation and other digestive issues, high cholesterol and heart disease. Vitamin C acts as an antioxidant, helping to limit damage to your DNA and cells by free radicals so you are less likely to suffer from arthritis, cancer and heart disease. It also helps with wound healing and is essential for forming cartilage. Each cup of chopped chayote provides you with 10.2 milligrams of vitamin C, or 17 percent of the DV. 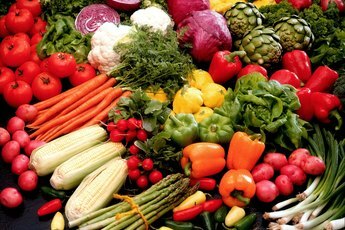 Folate is a water-soluble vitamin that is necessary for your body to make new cells, including the red blood cells that carry oxygen around your body. It is particularly important for women of childbearing age, since it helps prevent neural tube birth defects. Chayote contains 123 micrograms per cup, which is 31 percent of the DV. 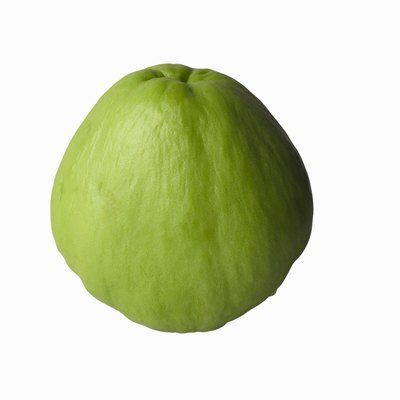 Chayote also provides you with vitamin K, which is necessary for your blood to clot and for keeping your bones healthy. 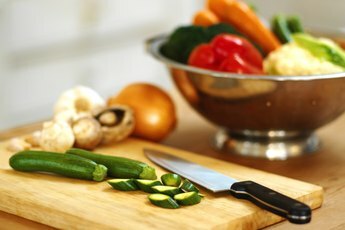 If you bruise or bleed easily, you may need to get more vitamin K from your diet. Each cup of chayote contains 5.4 micrograms of vitamin K, or 7 percent of the DV for this fat-soluble vitamin.